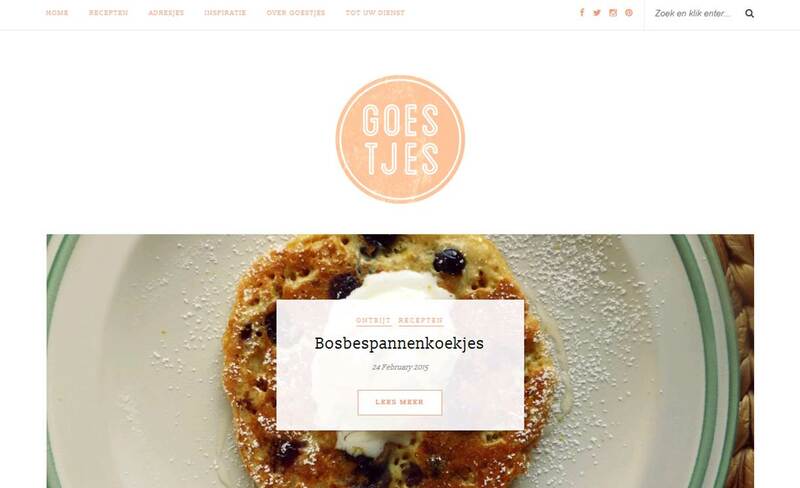 Our 68th “Follow them Friday” features Jozefien from Goestjes who blogs in Dutch. I started blogging about 3 years ago. 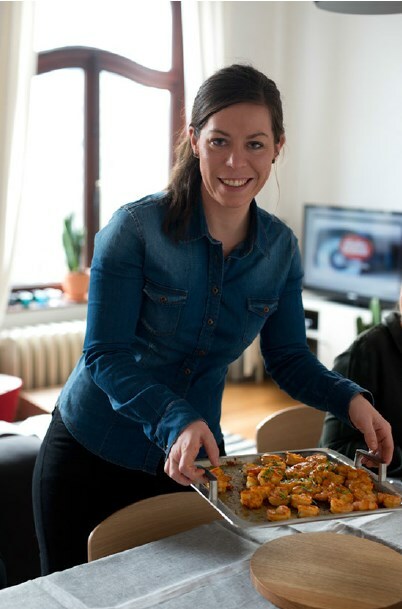 I was always trying out new recipes and talking about food – so why not share my passion with other people? Quite fast. The meaning of Goestjes in English is “Cravings” – for me the word tells exactly what food is all about. 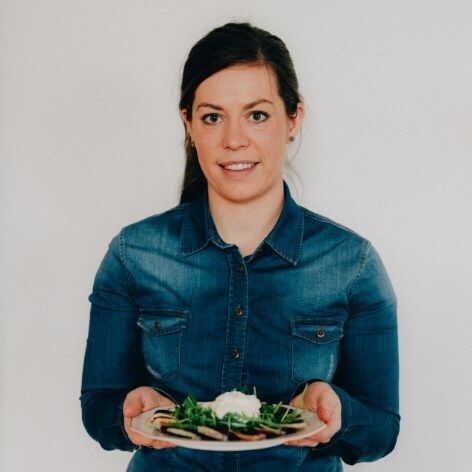 I love cooking – but I really love eating out as well! I always get so inspired by eating in a good restaurant. I use this inspiration for new recipes on Goestjes. Pulled pork burtito’s – I love to make slow cooked pulled pork. I put it on a table, surrounded by different sauces and toppings for everyone to make their own personal pulled pork burrito. That would be “karnemelkstampers.” It’s a sort of potato mash with buttermilk and butter. You finish it off with a poached egg and some fresh Northsea shrimp: just heavenly! On Sunday morning I often make an omelet with green vegetables and feta cheese. I’s really easy and some kind of brunch recipe for two which prepares you for a busy but pleasant Sunday. When I am not blogging, I am working, eating or cooking From time to time I also try to do some jogging or cycling. I am also busy with renovating our home (hello new kitchen!) and planning our fabulous wedding that is coming op in 2016!